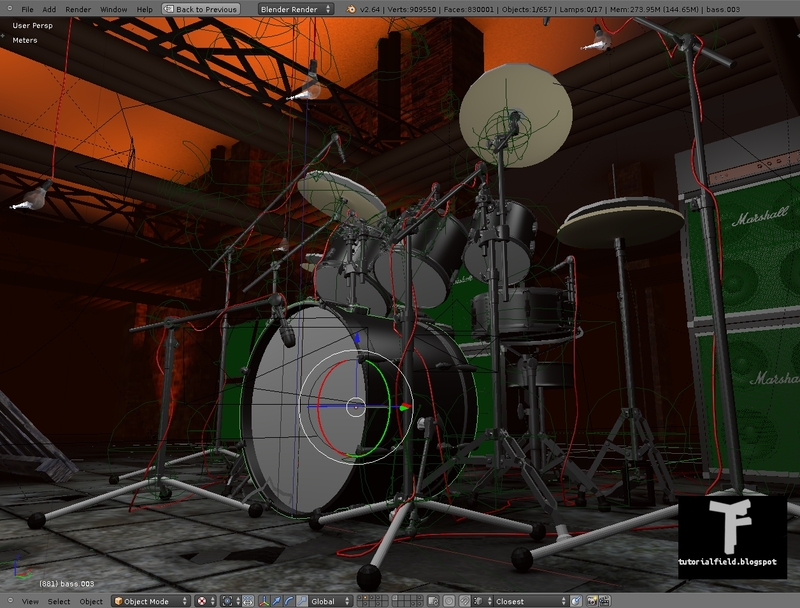 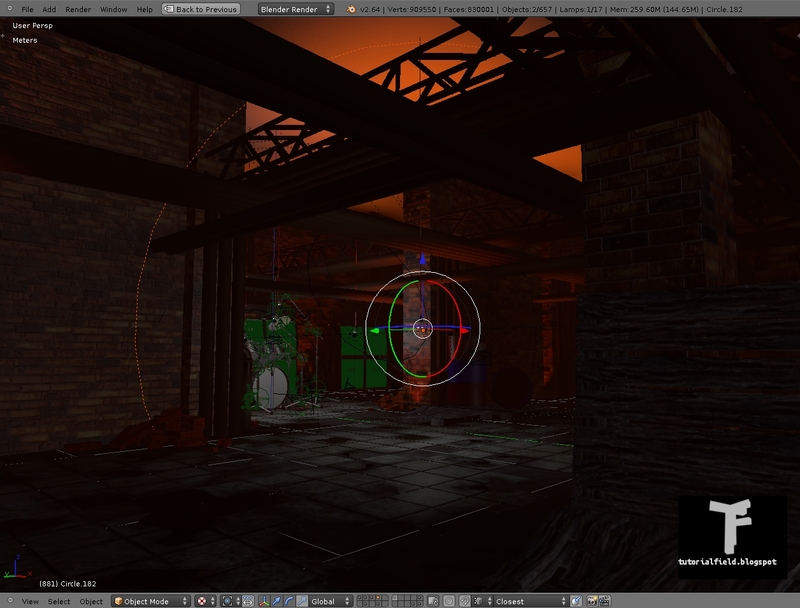 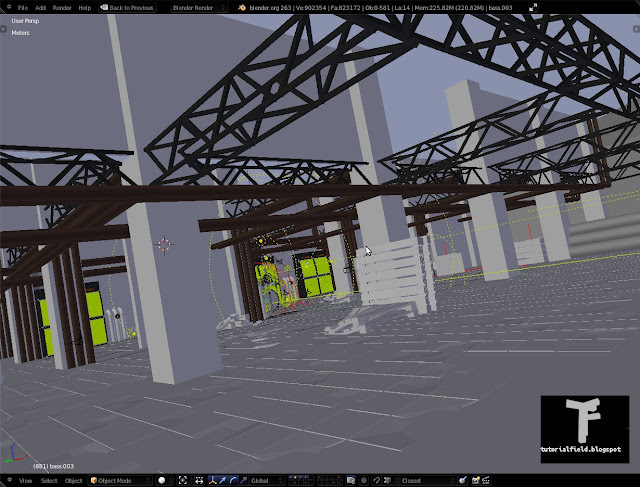 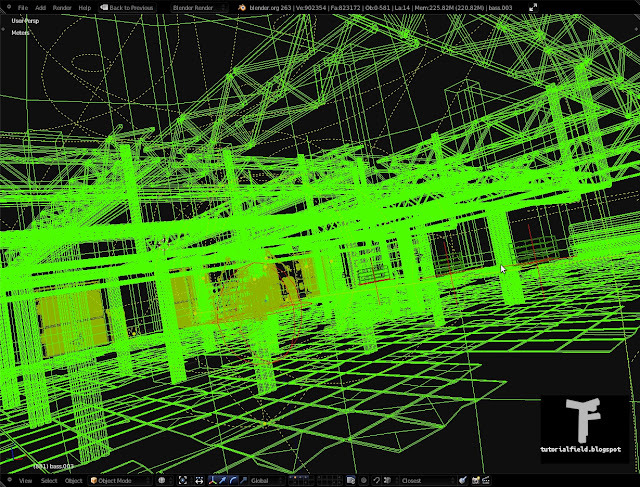 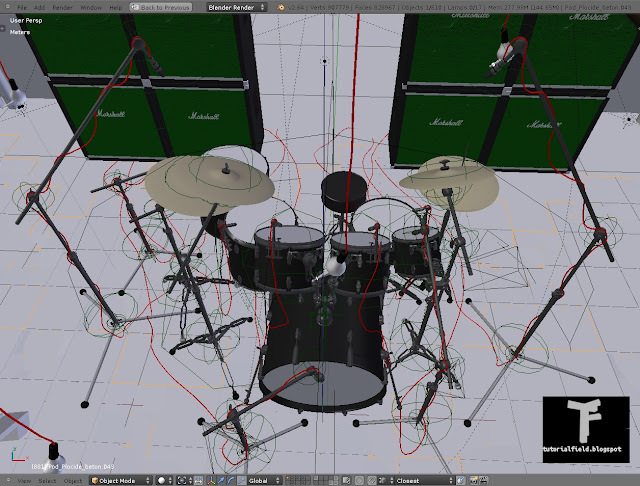 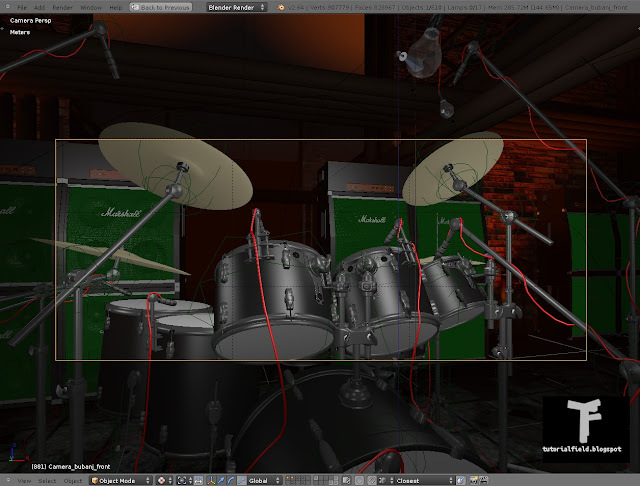 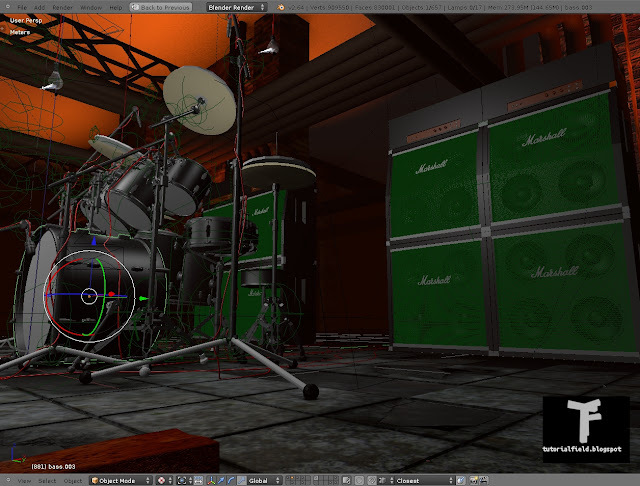 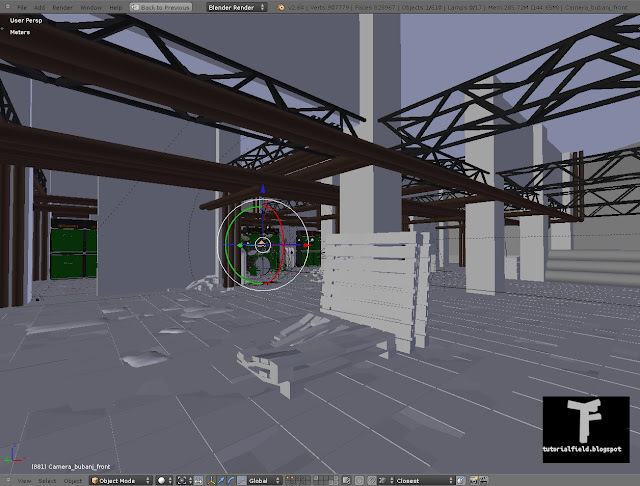 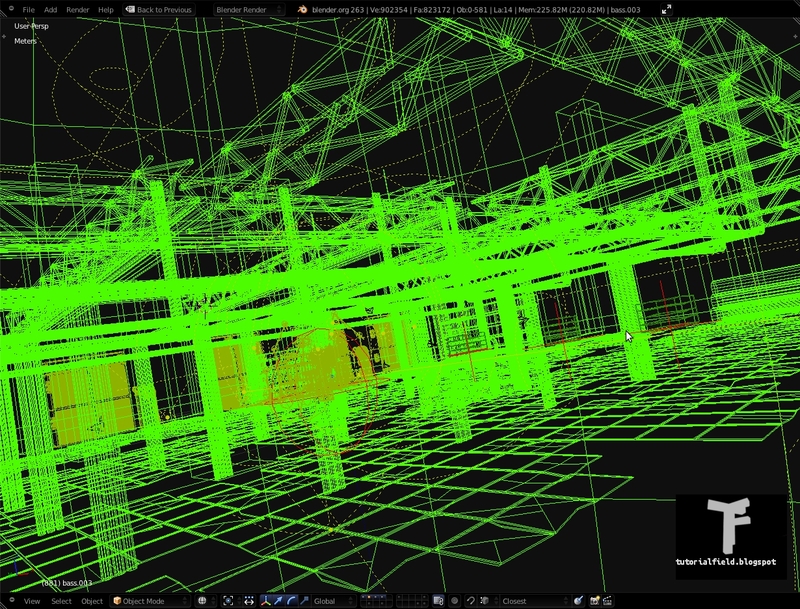 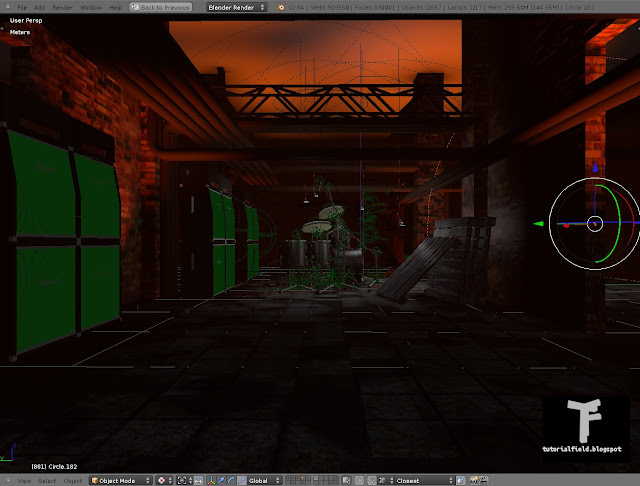 Drums scene environment is the most complicated one, as far the animations goes. 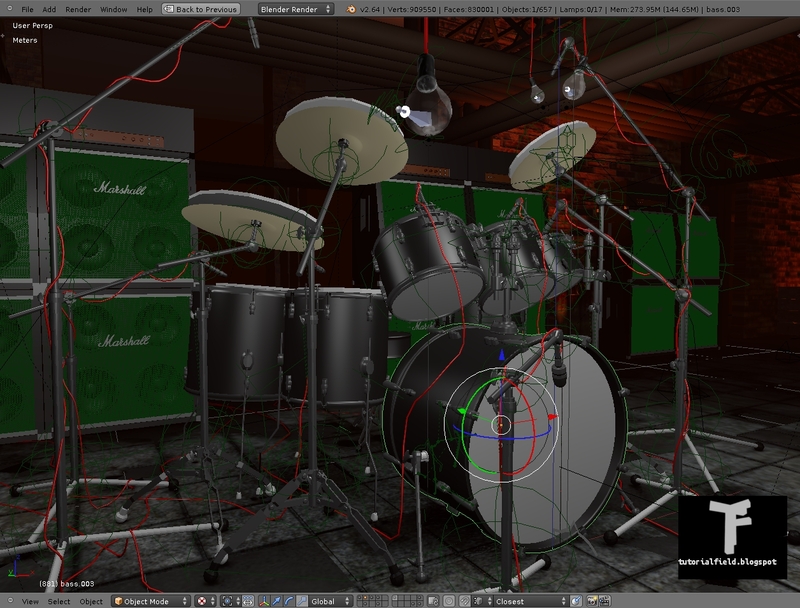 There are pretty much plenty of details i had to think of when animating this drums. 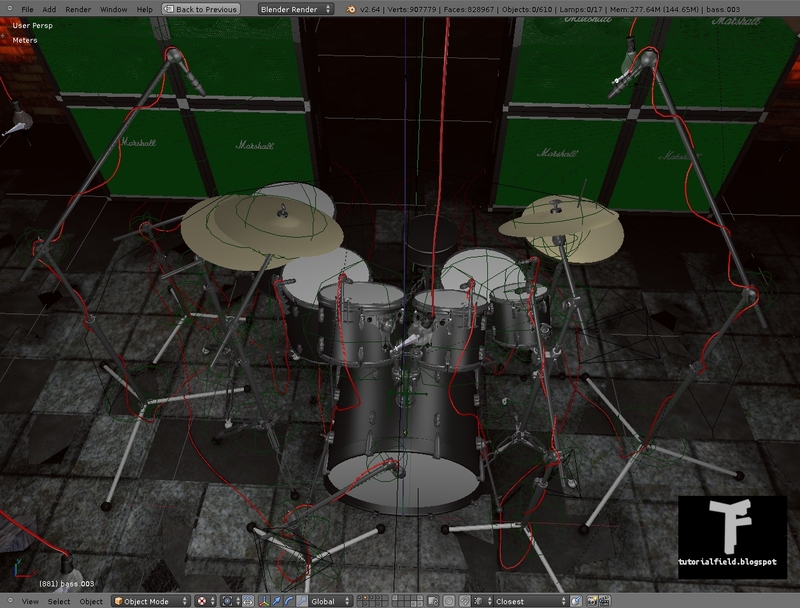 As a way to solve this kind of an issue, i had to create rigs. 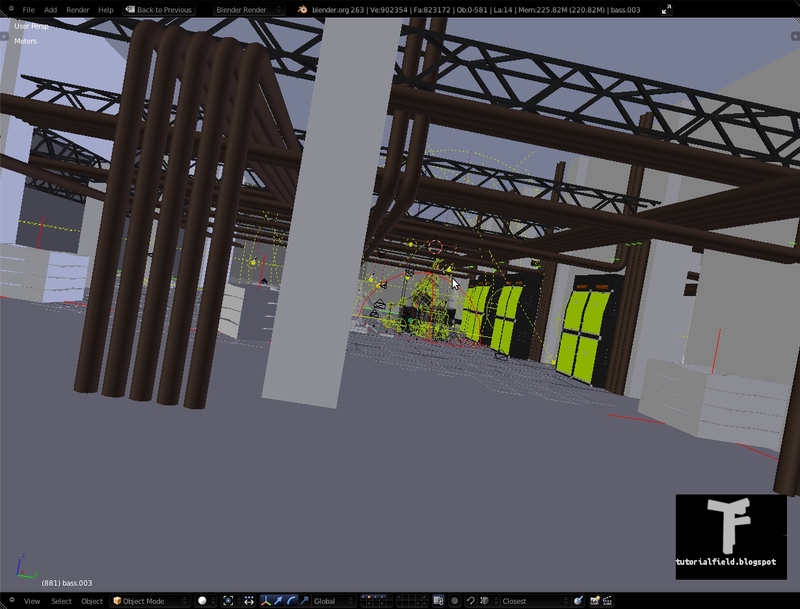 Takes forever when i do testing, on the other hand it's fun. 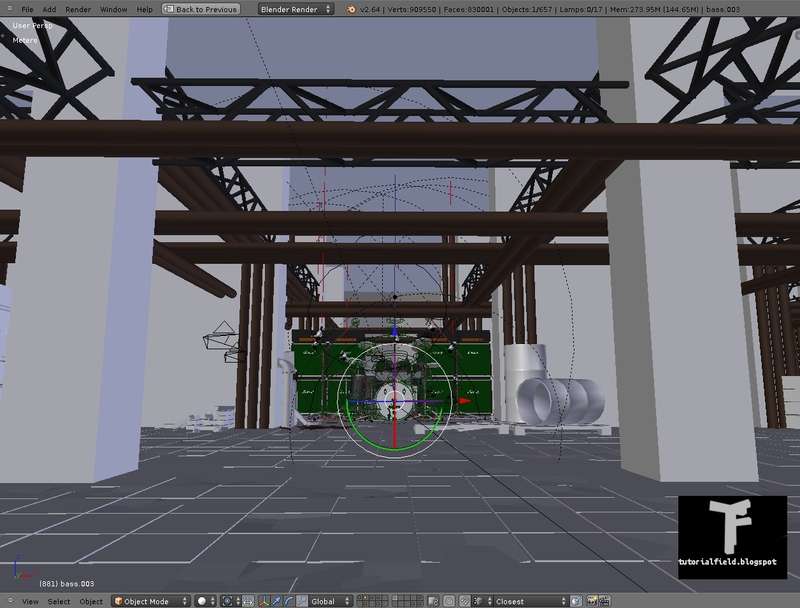 And just to say this now, every scene, that i am working on, i'll make video presentation in time, where i'm going to talk about specifics and troubles i'm having during this project. 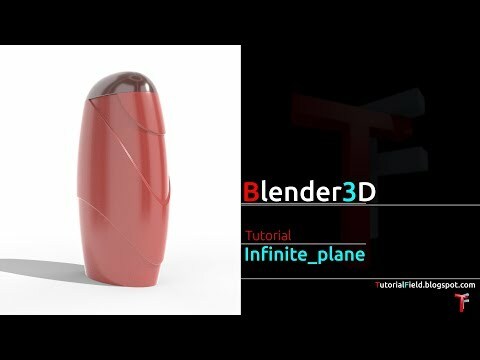 It's nice that i have found this blog, Good info!